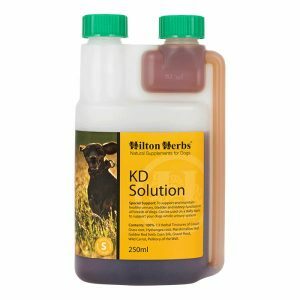 Hilton Herbs Senior Dog – Let’s not forget the older dogs, our faithful and constant companions. As the years go by aches and pains come along that may not disappear with rest, organs are not quite as efficient and immunity is lowered. 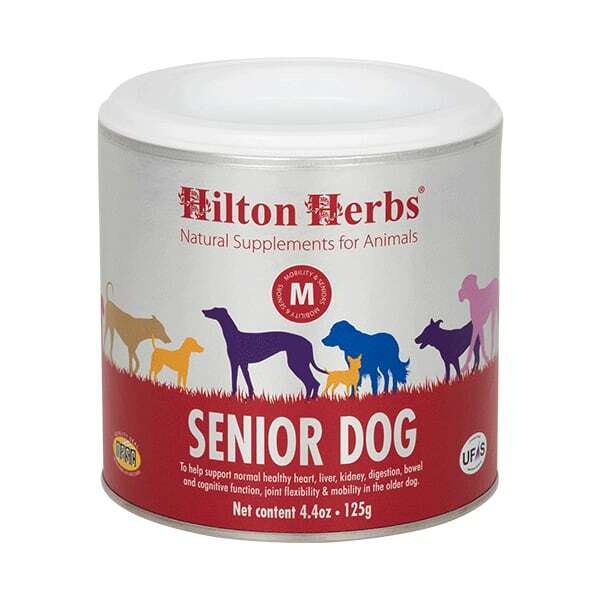 Hilton Herbs Senior Dog has been formulated to help support prime health and all systems in the older dog. 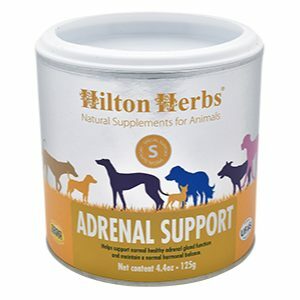 The herbs in Hilton Herbs Senior Dog have been selected for their specific ability to help support all the physiological systems of the dog as it ages. Devils Claw to help maintain flexible and pain free joints, Milk Thistle for liver support and health, Cleaver for a healthy lymphatic system to maintain efficient removal of waste products from the body, Nettle for an effective and healthy circulatory system, Hawthorn tops known to herbalists as “ The nurse of the old heart”, and Dandelion root to maintain an effective and efficient digestive and hepatic system. 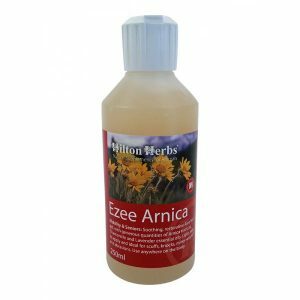 The herbs are easy to feed, very palatable and can be added to the dog’s food once or preferably twice a day. 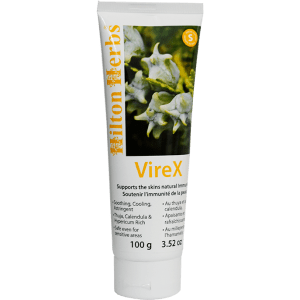 Hilton Herbs Senior Dog Contains: Meadowsweet herb, Devils Claw root, Milk Thistle seed, Hawthorn tops, Cleaver herb, Dandelion root, Nettle herb, Burdock root and Rosemary herb.